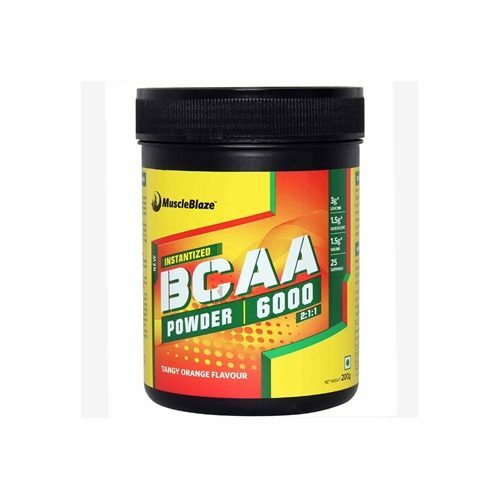 View cart “Muscleblaze Pre Workout 300” has been added to your cart. 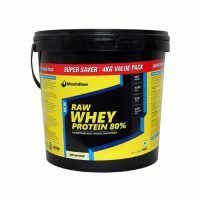 The product contains L- leucine, L Valine and L- Isoleucine. It provides Instant Muscle recovery. 6000 mg of BCAAs per servings.